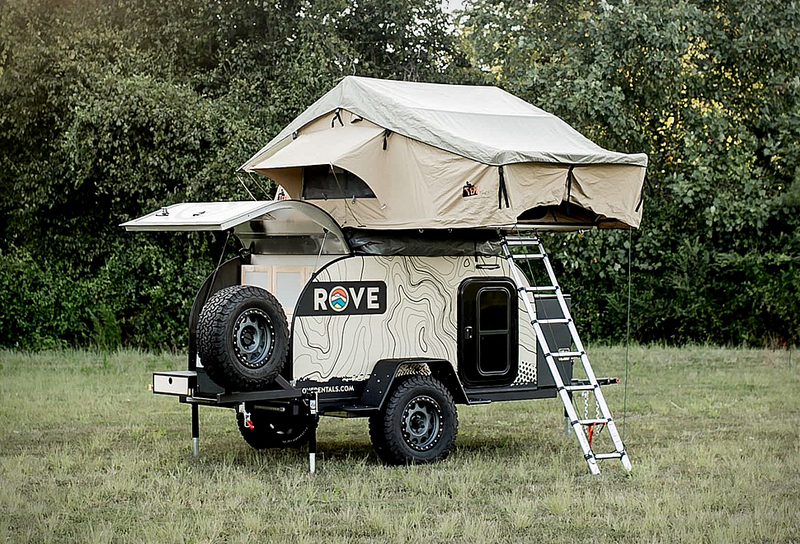 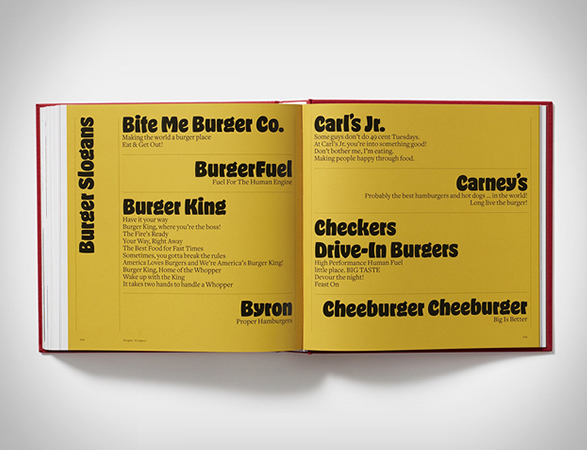 Burger fans rejoice! 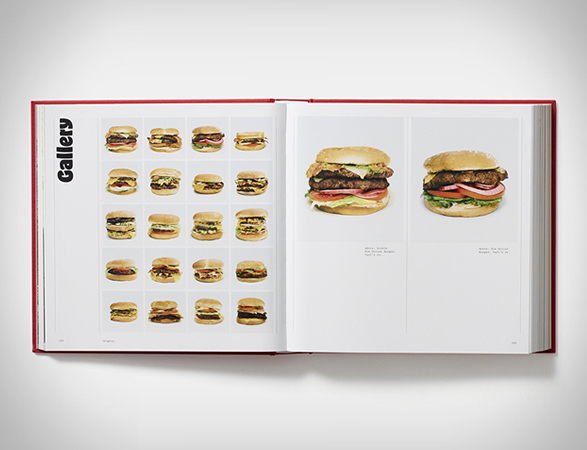 This new book is an eye-catching tribute to one of the worlds most popular foods - the humble hamburger. 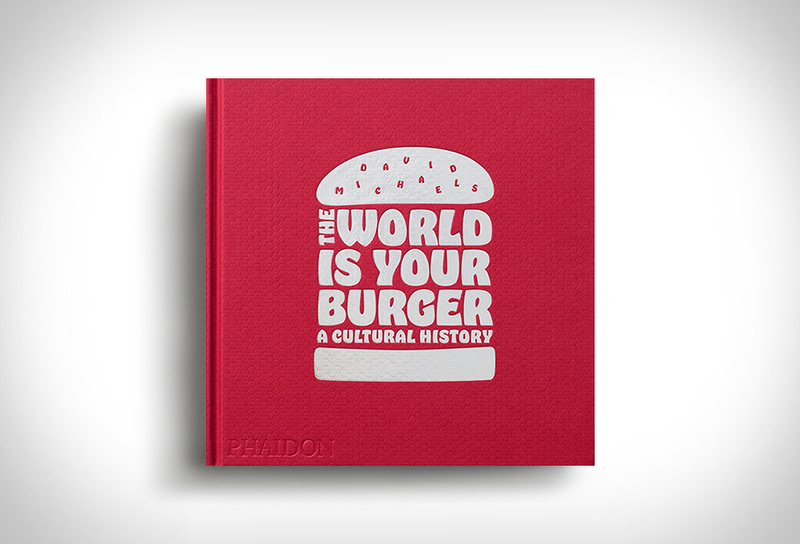 "The World is Your Burger: A Cultural History” celebrates and takes a deep dive into the history of the burger, with an unprecedented collection of essays, photographs, ephemera and recipes. 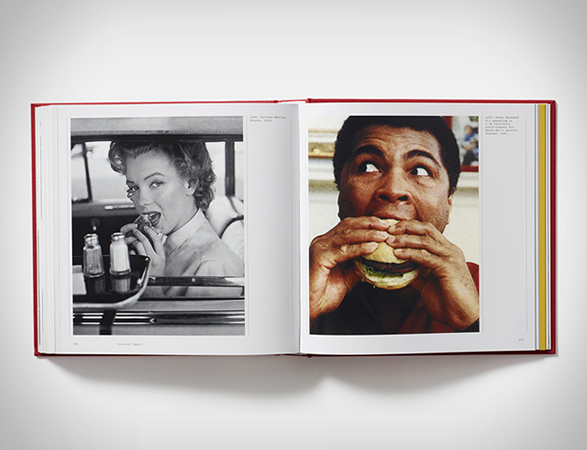 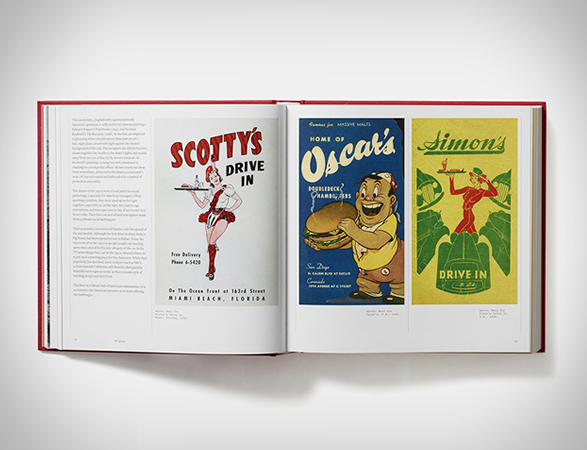 From the burgers humble fast food beginnings to todays gourmet burger craze, the book is full of original research, mouth-watering photography, exclusive interviews with culinary icons, and essays from those who helped popularize it. 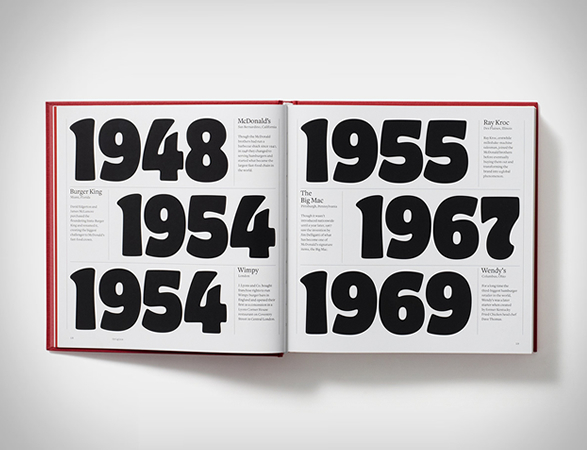 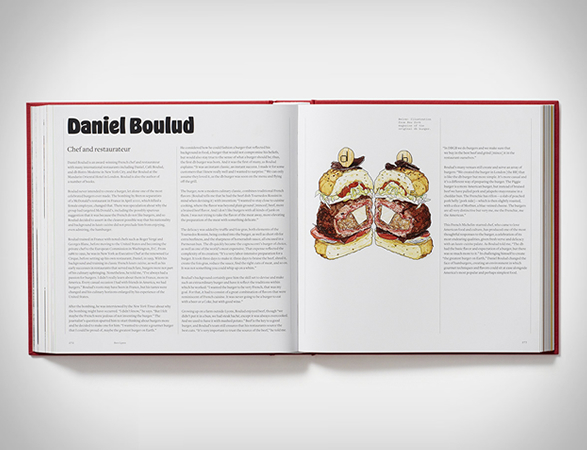 Assembled by a true burger lover whose passion has taken him around the globe, this hardcover, 400-page book is an essential for any burgerphile.